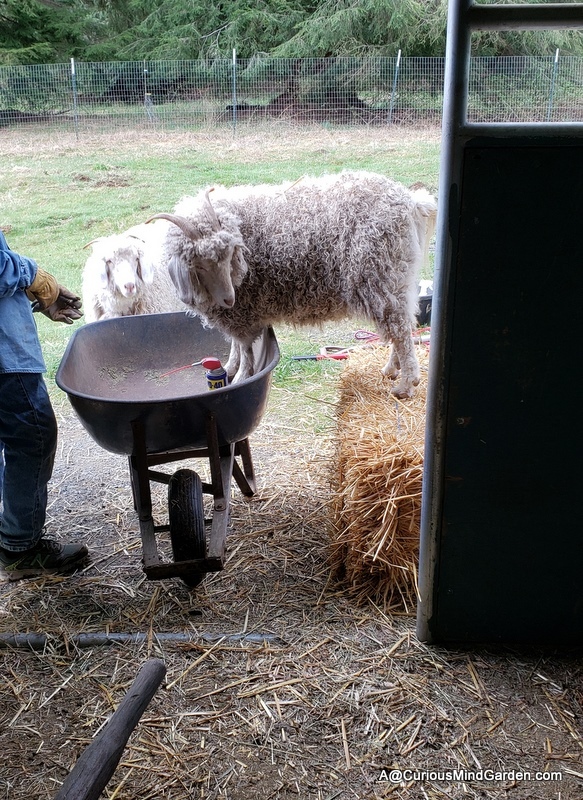 it takes so long to clean the goat stalls? Thanks, Purl. Always helpful.